The A5 Perennial calendar can be desktop or wall-hung. ​​​​​​​Each page shows the month and dates only so it can apply to any year and is ideal as a birthday and anniversary calendar. There is a South Georgia related 'story' on each page and a map of South Georgia on the back page highlighting areas where the photos were taken. 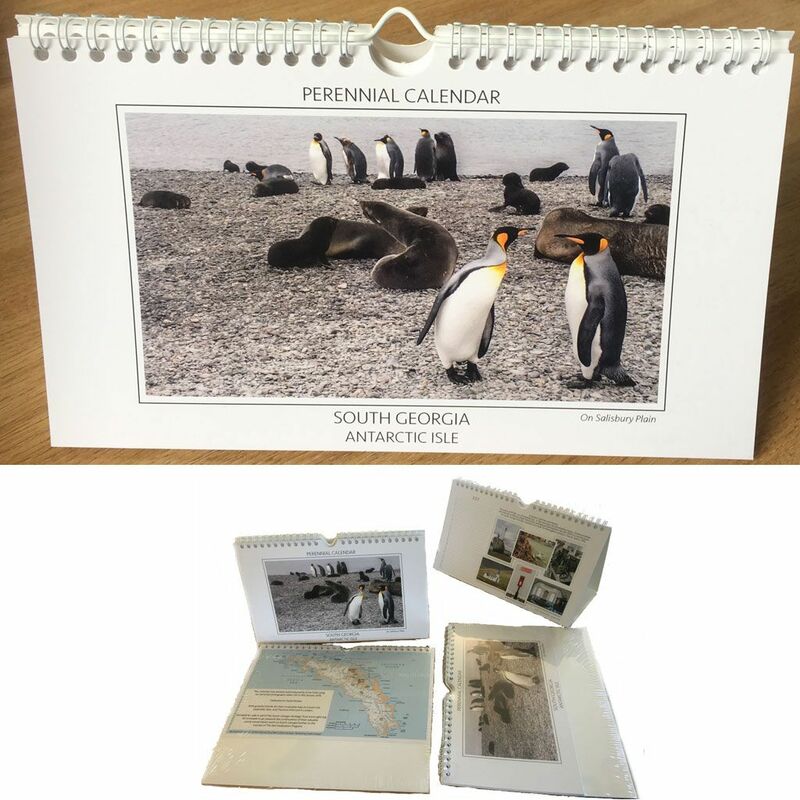 This A5 Perennial Desk Calendar was devised and produced by Anne Celik using her personal photographs taken during a January 2018 visit to South Georgia. The calendar can be desktop or wall-hung. Each page shows the month and dates only so it can apply to any year and is ideal as a birthday and anniversary calendar. 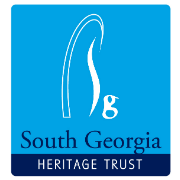 There is a South Georgia related 'story' on each page and a map of South Georgia on the back page highlighting areas where the photos were taken. Anne has very kindly donated these calendars for sale in aid of SGHT. All proceeds to go towards the continuation of our nature conservation work on South Georgia further to the success of the rodent eradication project.